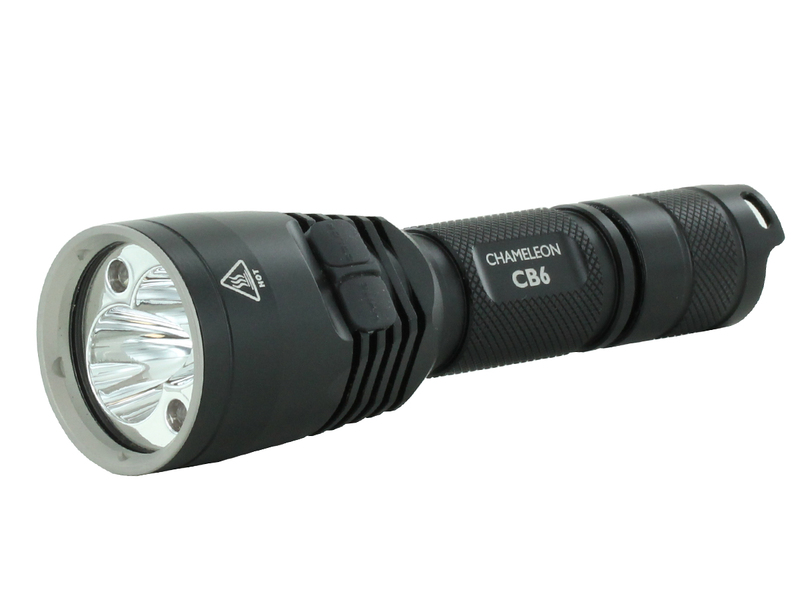 What Is The Best Hunting Flashlight? Lightweight and mountable- comes with secondary colored LEDs: red/green/blue. Long throw with red/green/blue low-lumen LEDs; includes warning signals. When hunting in the evening or night, white light will ruin your night vision and spook most animals in the vicinity. Animals are less sensitive to red and green light, and your eyes will need less time to adjust. Blue light illuminates blood, (appearing black), making it easier for you to track injured prey. Colored lights are usually lower lumens as well, which will keep you from blinding yourself and your fellow hunters. You already have your hands full while hunting, no need to add to your load. 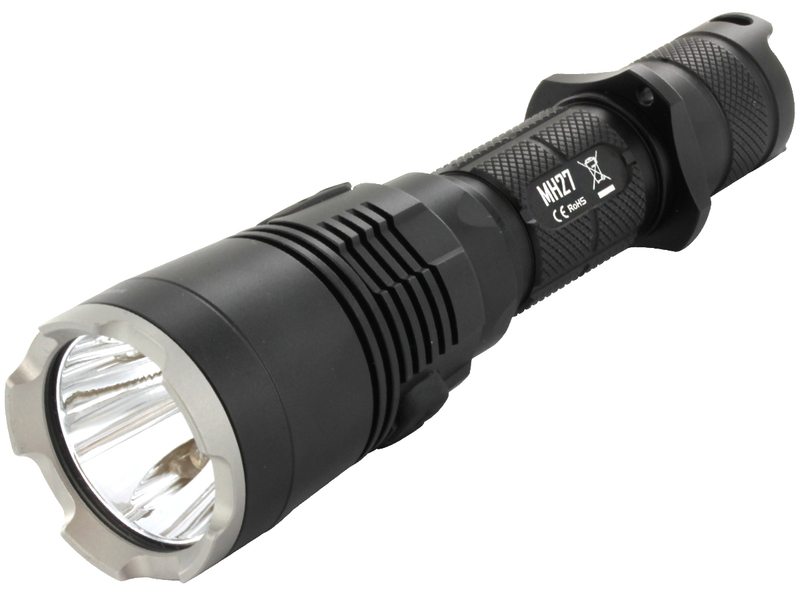 Hunting lights will ideally be small and lightweight, usually made of aluminum. Some come with attached gun and helmet/hat mounts for hands-free illumination.